With the rise in Internet use over the past decade or so, health information is now at people’s fingertips and symptom checkers are becoming a part of everyday life. 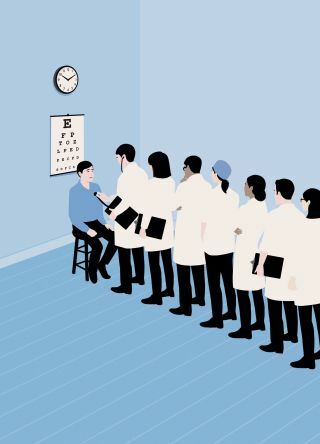 Pew Research Center state that one third of United States citizens have gone online to research their symptoms and try and figure out what their symptoms are. Interestingly they also found that 77% of online health seekers began their search using a search engine such as Google or Bing. Another 13% said they started at a site that specializes in health care information like Isabel or WebMD. There is increasing coverage and discussion in the press about the empowered consumer and all the tools that are now available for people to use to help be empowered. 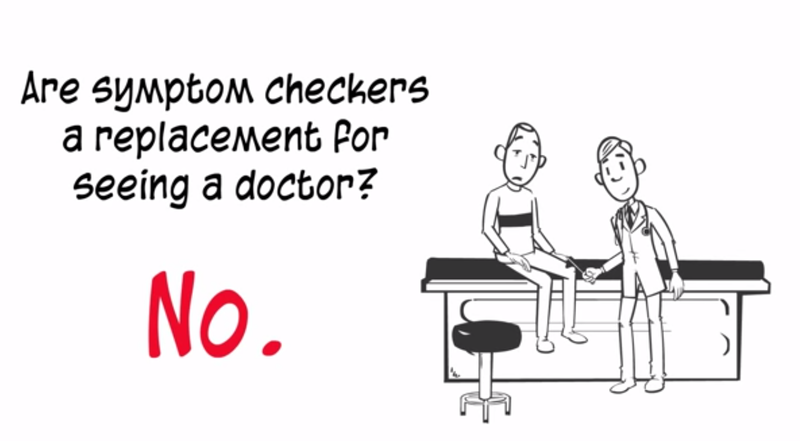 The symptom checker is one of the key tools that consumers should use as it helps make sense of all the data such as symptoms, abnormal test results or abnormal readings from the various monitors that are now available.